Fellow visitors! Please find below all the CodyCross Fauna and Flora Answers, Cheats and Solutions. This is a very popular game which has taken the appstore by storm. It is developed by Fanatee, a Brazilian app developing company who has done a very good game with Codycross. 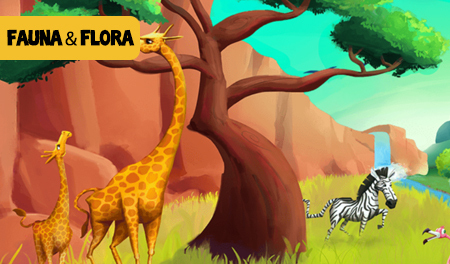 Without losing any further time, we would like to share with you below all the CodyCross Fauna and Flora Answers. In case something is wrong or missing do not hesitate to leave a message below and one of our staff members will be more than happy to help you out! Please keep in mind that this game is only available at the moment for iOS so check back soon in order to see whether the Android version has been released or not by the developers.